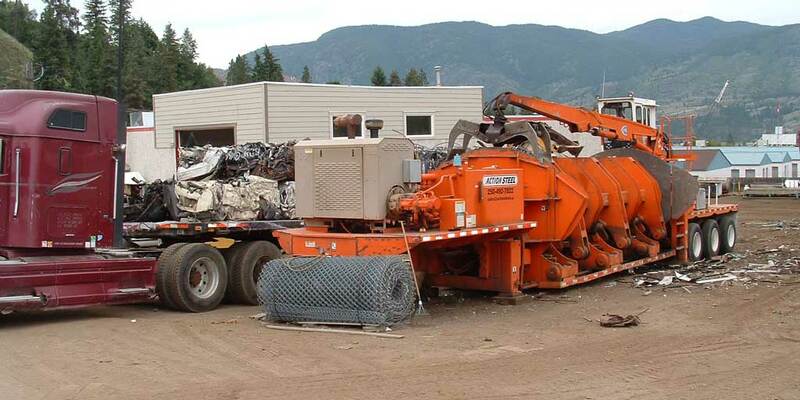 Action Steel & Rebar Sales offers steel, rebar and salvage products and services in the Okanagan and beyond. 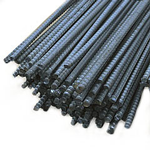 Action Steel & Rebar Sales strive to supply reliable, repeatable service in order to complete every customer’s project on time and within budget by having a vast selection of inventory items and services that are supplied at competitive pricing. 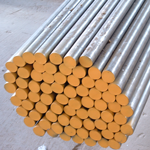 Action Steel & Rebar Sales up to date, friendly, experienced and knowledgeable team strive to be our customers one stop steel service centre for all your rebar, tubing, pipe, steel angles, flats, rounds, squares, bars, round shafting, channel, I & WF beam , plates, sheets, checker plates, expanded metal, bar grating, mesh, tee’s, Action Steel & Rebar Sales is a family owned and operated company that has been buying from manufactures around the world in large quantities since 1992 for our inventory to insure we have a competitive cost on quality steel products (mill test report traceability). 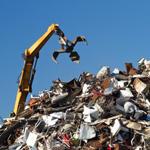 This allows us to supply our customer’s high value material in the quantities of each item they need to complete their project. 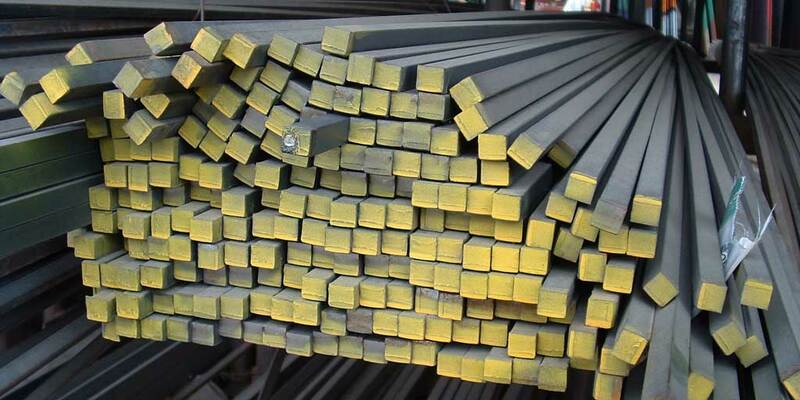 Action Steel & Rebar Sales custom cutting, forming and delivery service options are all part of our commitment to customer satisfaction by being dedicated to doing the best with all our dealings with customers, suppliers and employees. 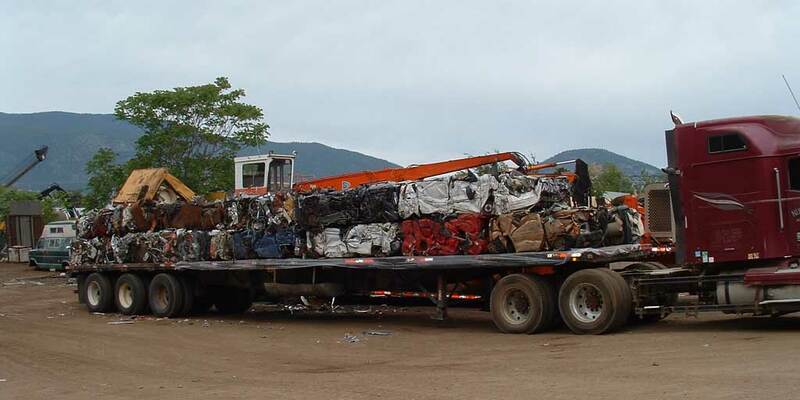 Action Salvage buys metal and non-ferrous materials (pricing is subject to grading) for recycling from the public and commercial accounts (commercial bin rotation service) with site cleanup services available (magnet truck). 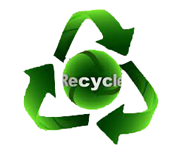 These items are processed in an environmentally friendly manner (Freon removal available for an extra fee). 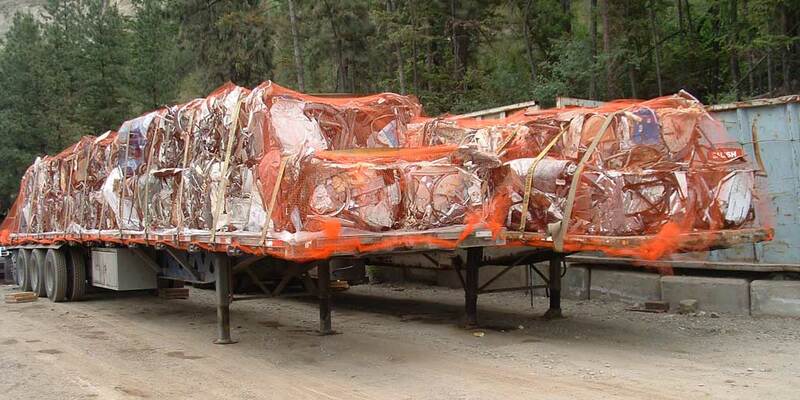 Action Salvage is an ICBC certified end of life automotive recycling station with a gov’t certified scale insures you that all transactions are performed accurately and honestly. 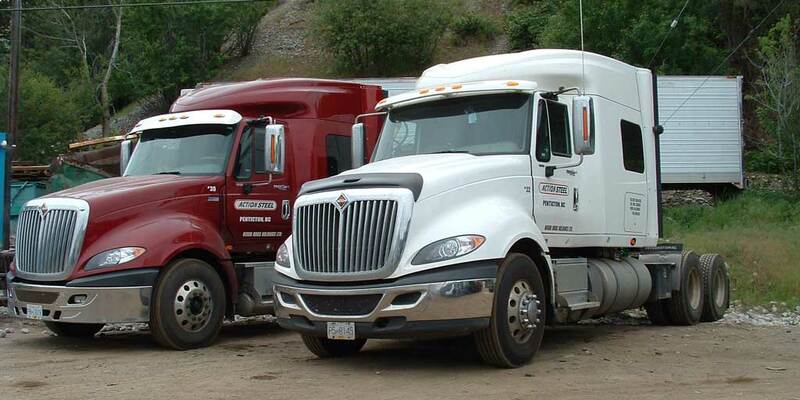 © 2014-2018 Action Steel Sales Ltd, Penticton,BC. Website designed and developed by Affordable Web Design Ltd.